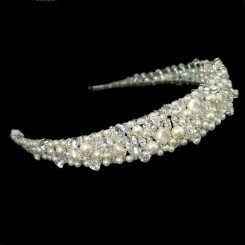 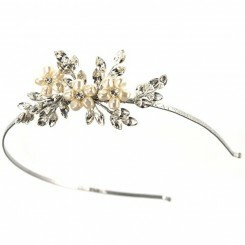 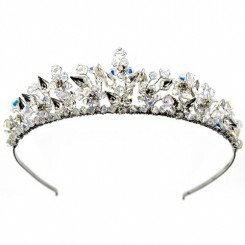 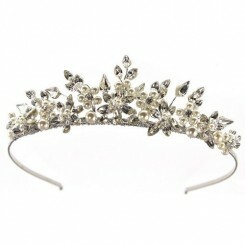 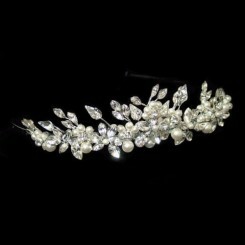 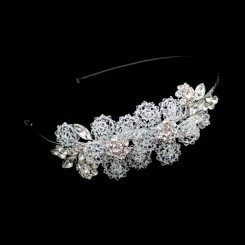 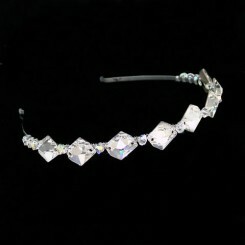 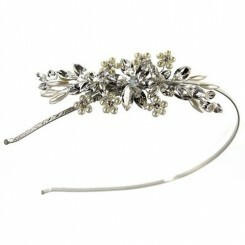 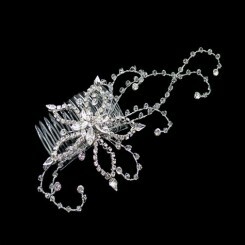 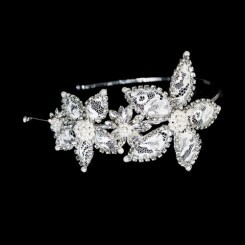 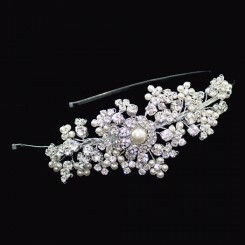 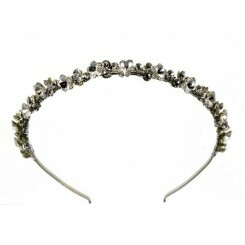 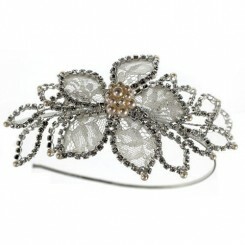 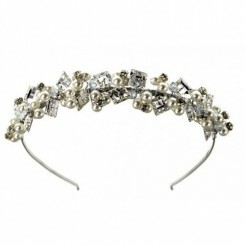 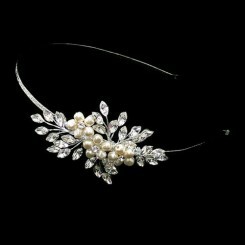 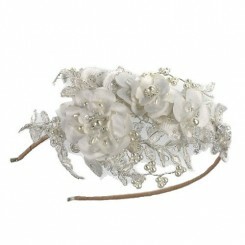 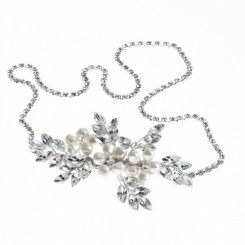 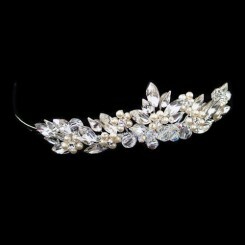 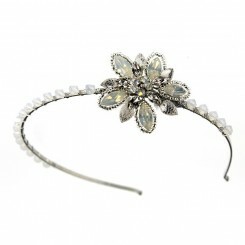 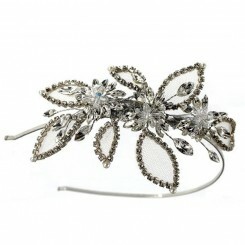 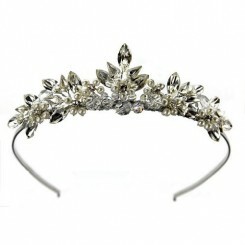 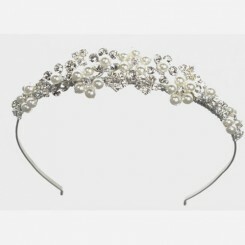 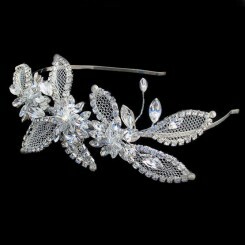 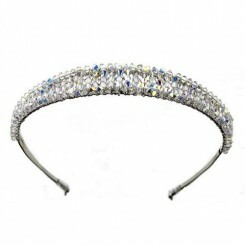 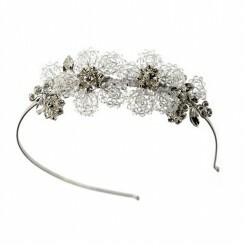 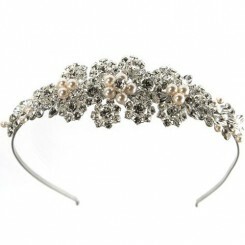 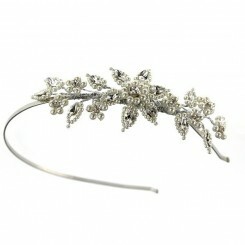 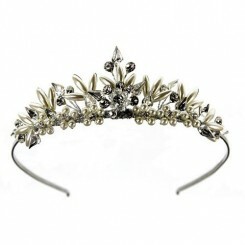 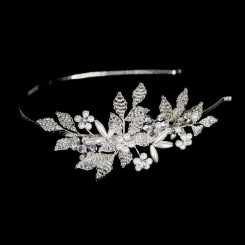 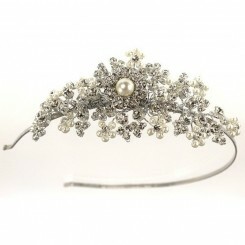 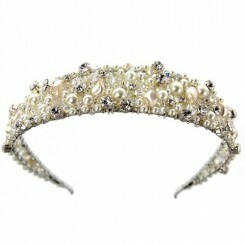 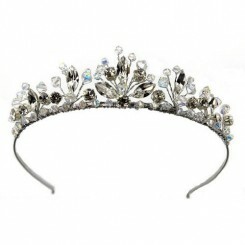 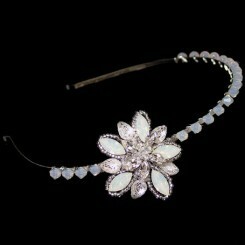 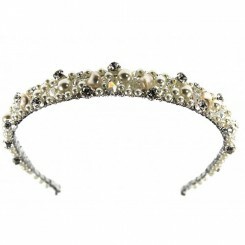 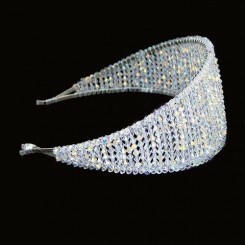 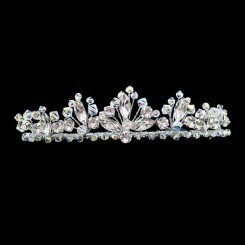 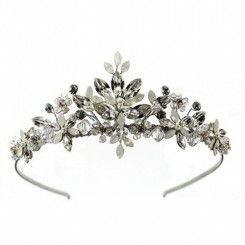 The Ellie K Wedding Hair Accessories Collection – A fabulous selection of wedding tiaras, headbands combs & hair accessories all made using the finest Swarovski Crystallised c omponents, featuring both contemporary styles and vintage inspired pieces. 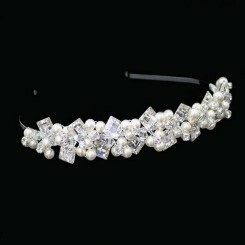 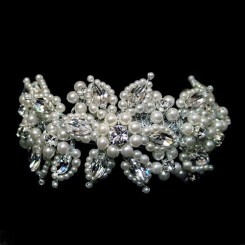 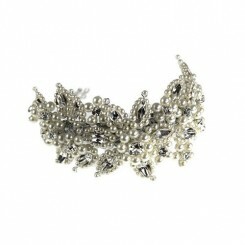 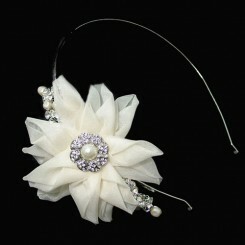 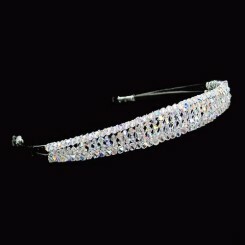 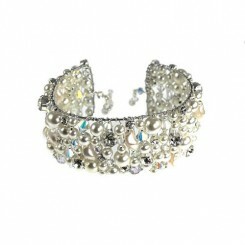 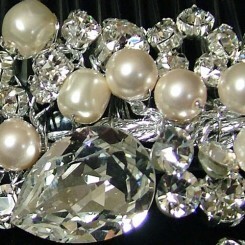 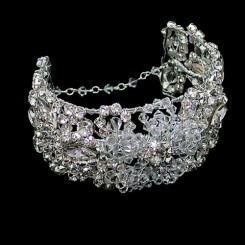 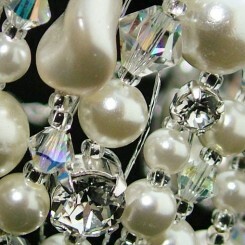 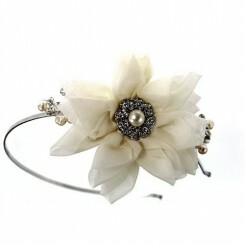 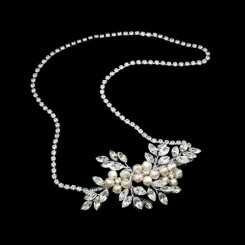 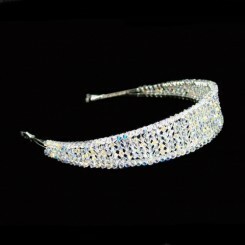 All styles are designed and handmade in the UK. 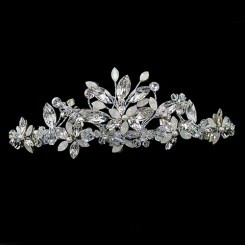 Ellie K is actually from the same stable as the legendary Liza Designs and is designed by Liza’s daughter Ellie. 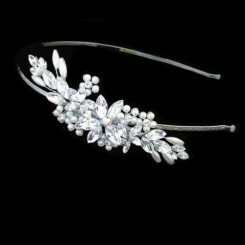 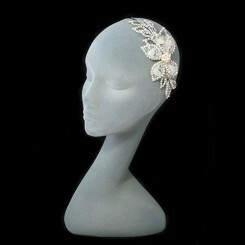 The Ellie K Wedding Hair Accessories Collection shares all of the quality and style offered by the Liza range but at even better prices! . 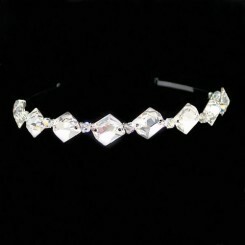 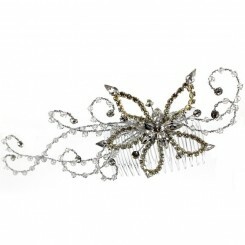 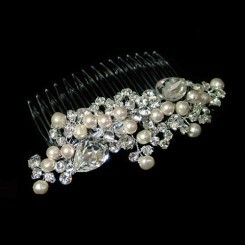 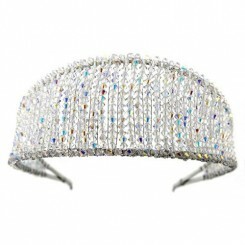 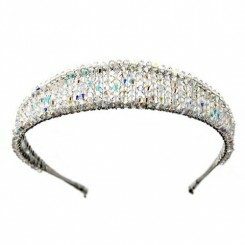 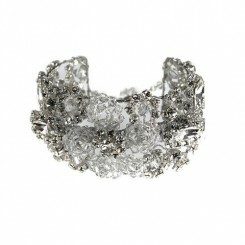 A couple of our favourite and bestselling items are the Livi Crystal Comb, and the Elena side piece.